Love Streatham - Sharing God's Love! 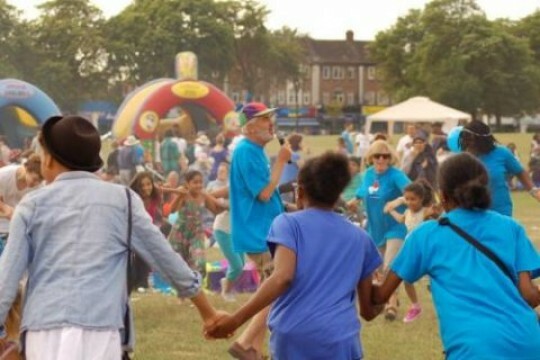 Love Streatham' is all about showing a practical expression of God's care for the community. 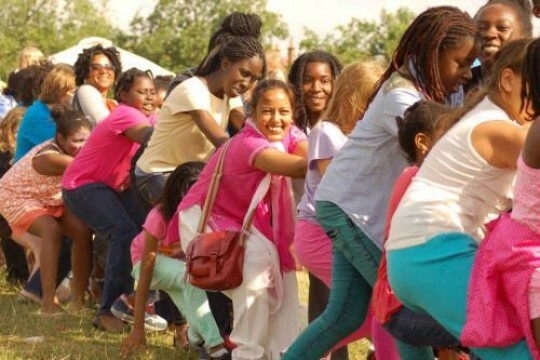 We do this because we love Streatham and our projects and events especially the free, fun-filled family fun day which encourages family integration and confidence building. We gave away over 500 slices of cake, 1,850 burgers and sausages. We help elderly, disabled people with gardening needs and support those on the fringes of society. Our work engages with, impacts and benefits up to 3,000 people/year.